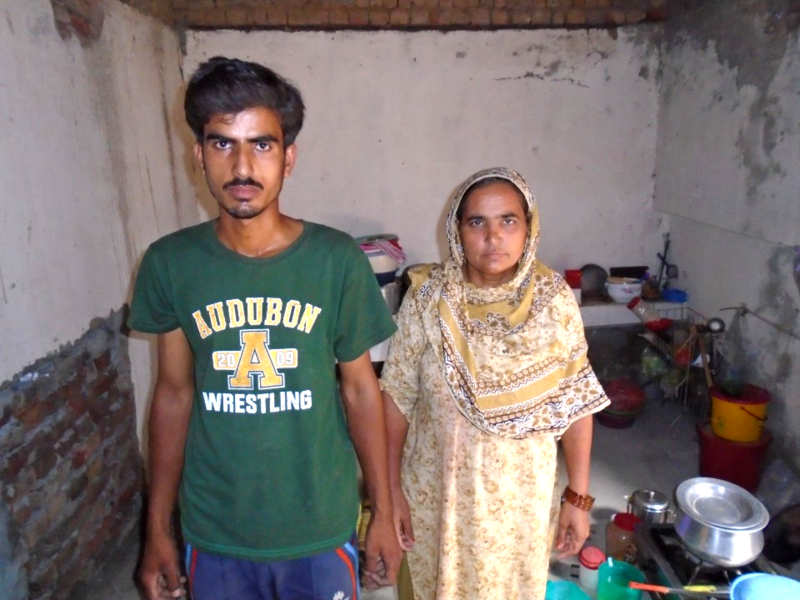 A contribution of ₨60,000 will help Nasreen bibi expand her grocery shop and enable her to have a satisfactory livelihood. 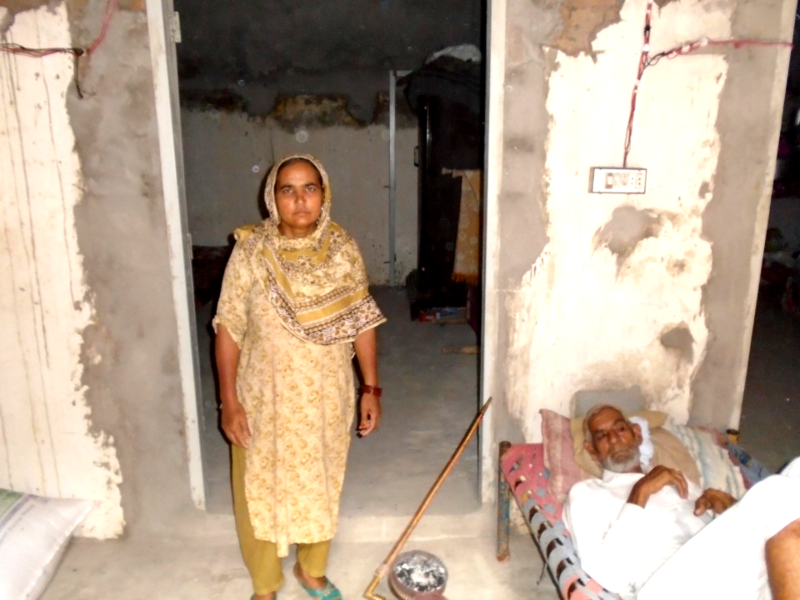 Nasreen Bibi , a 51 year old woman with 5 dependent family members hopes to achieve a satisfactory livelihood for herself by expanding her business. Currently her business is home based that includes selling grocery items , she however wants it to thrive and flourish into an actual grocery shop one day and solve all her predicaments enabling her life to become secure. This however is not possible looking at her current situation , she does not have a sufficiently good living condition nor financial condition , there are immense bills and payments which they end up coming across and the amount that is left behind is not enough. Her entire family is dependent on her and this is her only reflection which she thinks will end up being her saving grace. What we can do to make this social investment and enable entrepreneurship for her is to use the tool of crowd funding. 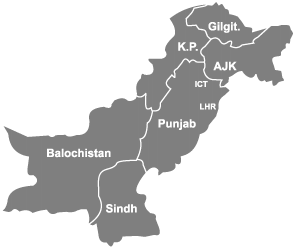 Social development will only take place if we will join our hands. 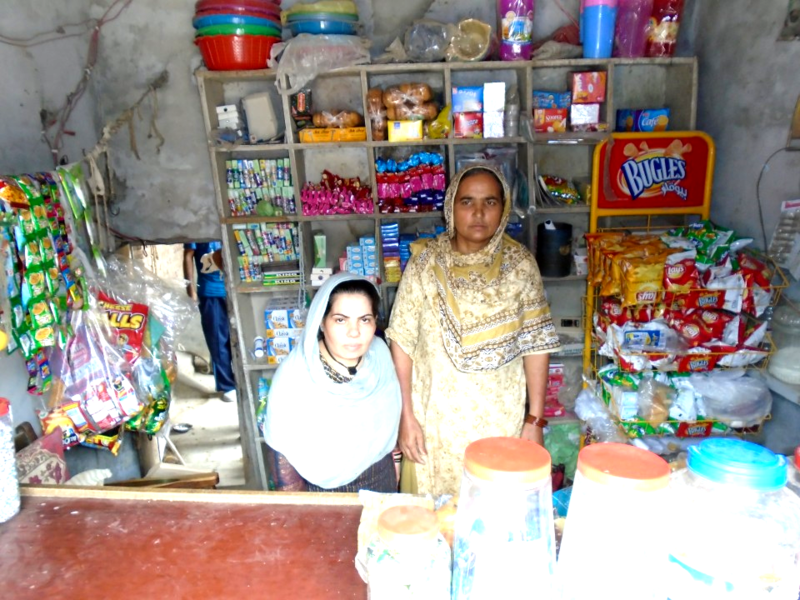 Lets involve ourselves in this process of growth and help Nasreen bibi build her own Grocery shop to lift up the spirit of entrepreneurship! This Will help a family of 6 live a financially stable life and overall will elicit the entrepreneurial spirit throughout the area.